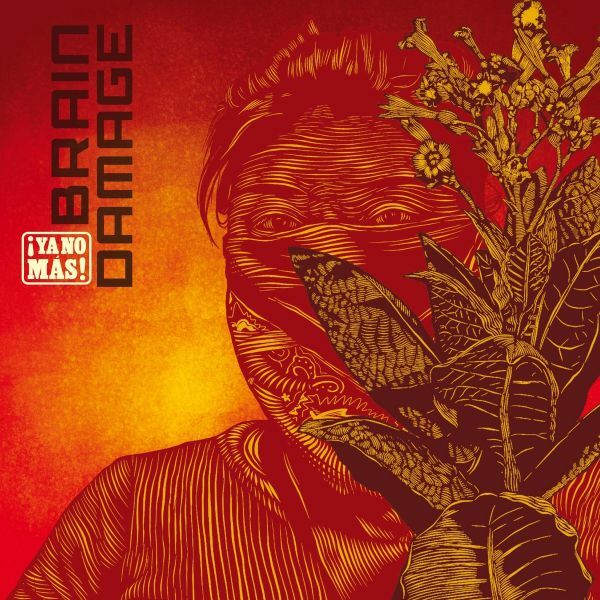 This 14th album of Brain Damage is against the flow as always. Between Latino tune falsely lo-fi, unlikely fusion of digital technical and centenary tradition. And a neat esthetic which spotlights raw and protesting lyrics. All ingredients present a new unique album, which shows the contrast between cultural richness of a country and reality of daily life. Featuring guests like Colombian artists Kontent Thug, La Gaitana, Macky ruff and Jimena Angel that make this album an unexpected meeting of Dub & Cumbia Music.